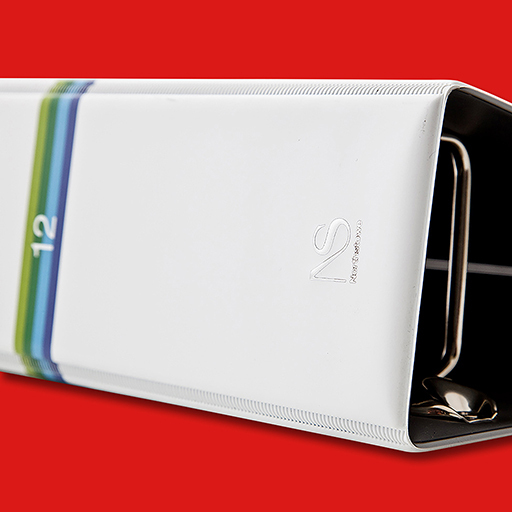 Nunet specialise in designing, creating and making – binders, folders, boxes and wallets. We keep things simple and combine great design with functionality to create tangible products that work for our clients. Our products are your blank canvas and through our process of collaborative working, we make your brand the masterpiece. Binders for everyone; customers, staff, students, prospects and delegates. Bespoke loose-leaf ring binder. Brand extension in binder form. Presentation folders with pockets (not mechanisms) to hold content. Paper, cloth or vinyl options; and others such as heavy luxury card and Polypropylene. 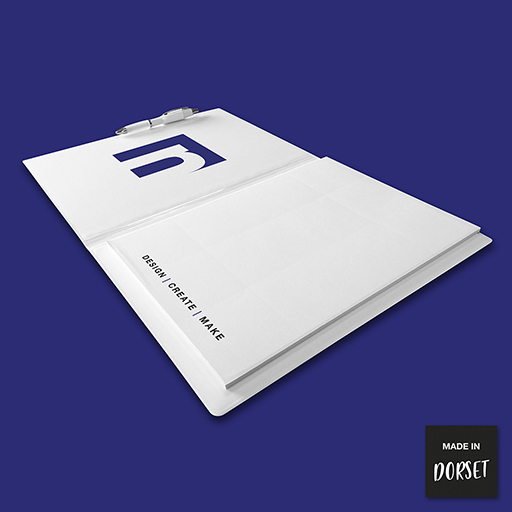 Bespoke folders designed to your own requirements. Rigid products, with bespoke designs created in-house. 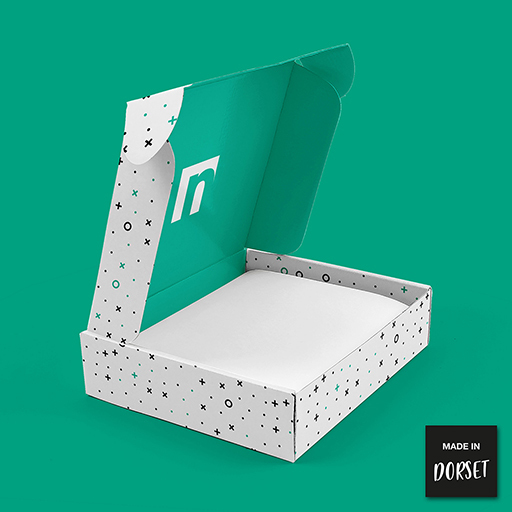 Boxes for e-commerce, subscribers, retail and display. Only the best British papers used. Decoration that includes Foil, Pantone, CMYK, emboss and de-bossing. Your own brand to hold tickets, travel cards, invites and passes. Single through to full colour printing. 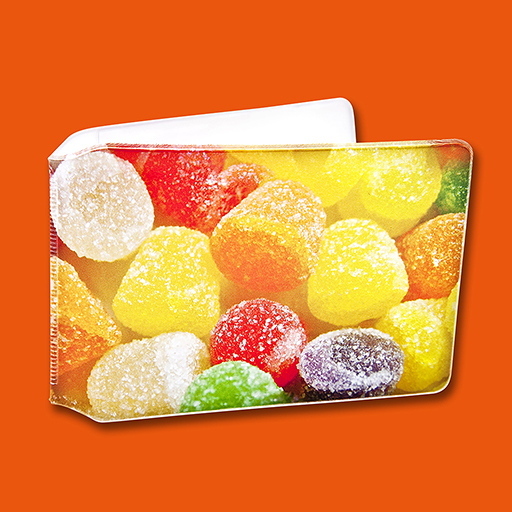 Any design & manufacture of wallets undertaken.